How to change APIs with Gunbot? Latest version of Gunbot allows to change your Api Key yourself, so you can just create a new api key an activate it yourself instantly. 1- Your license is linked to your Api key. So, do NOT remove your Api key. Would you delete your license key? 2- If you get “Invalid license” error, do NOT remove your Api key. Take a look at this. Ok, now let’s see how to change an Api. First of all, we need to understand what is a Master Key. The Master Key is the Api activated by our reseller, in this case, Gunbot.shop. 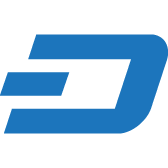 Master key is not used by Gunbot, Master key is your license for the exchange you are using. The Api key you need to use for your Gunbot is the secondary key, that is, a new Not Master Api key. Let’s see an example to understand it. Suppose we have purchased a Gunbot license for Poloniex. Ok, now we login to Poloniex a create an Api key. We will use this Api Key as Master Key and we will ask our reseller to activate it. So, this Api key is our License, and we have to add it as Master key. DO NOT REMOVE IT. Ok, we still need to add our secondary key, akka “Not Master key”. Ok, now we create a new api key from our Poloniex dashboard. This time we don’t need to ask our reseller for activation. Secondary / “Not master key” doesn’t need activation. Just add it as “Not Master Key”. The bot will use this Api for trading. 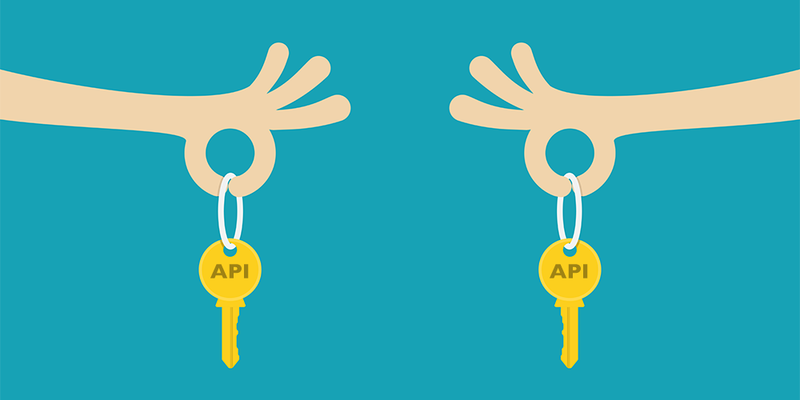 If you think your Api is broken you can change your “Not master key” Api for a new one. 3- You can change your “Not master key” Api anytime you want. You don’t need to ask for activation. Do it yourself. This is the Api used by Gunbot. Master Key acts only as license. 4- Be careful, if you disable 2FA, all your Api keys will be removed, so do NOT do it. 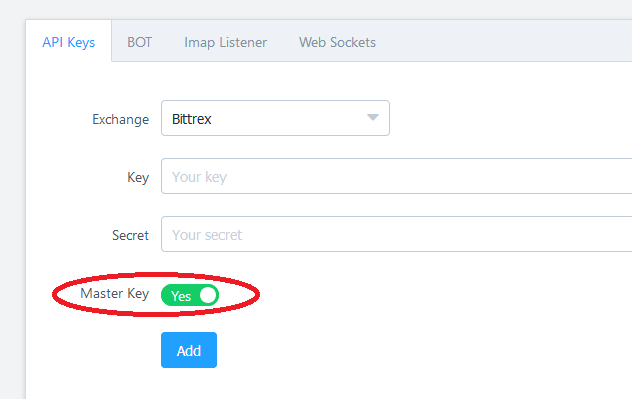 5- If you are creating an Api key for Bittrex, SAVE THE SECRET in a txt file. You can only see the secret the first time you create the Api. If you lose your secret, yourApi would be useless. 6- Note that Poloniex Master key will only allow you to add secondary “Not master” keys from your same Poloniex account. Do not try to add keys from Binance or things like that. 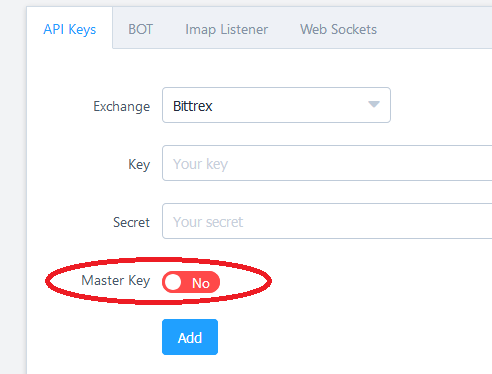 7- You could add your Master key also as Not master key, but DO NOT do that, because if you need to change your api, you would need to remove your Master key and you would need to ask your reseller to activate a new one, you would be able to do it yourself. What if Binance delete your master key ? Obviously if the exchange removes the api, we change it for free. Binance did a maintenance upgrade on 4th July 2018 and they removed all the api keys. Those apis were changed for free. I haven’t used my bot since May I think, and on a Binance I have no API and I had one before so it must be it. Who do I contact for this API change?